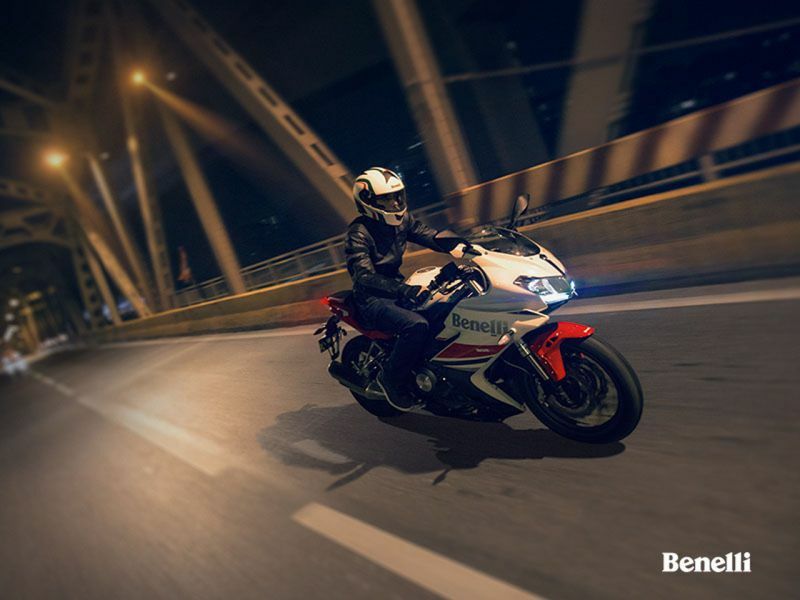 Benelli’s smallest fully-faired motorcycle, the 302R is here. Bookings for the dashing Italian had opened earlier this month and the motorcycle is priced at Rs 3.48 lakh (ex-showroom). The aerodynamic fairing neatly hides the 300-cc, parallel-twin engine. 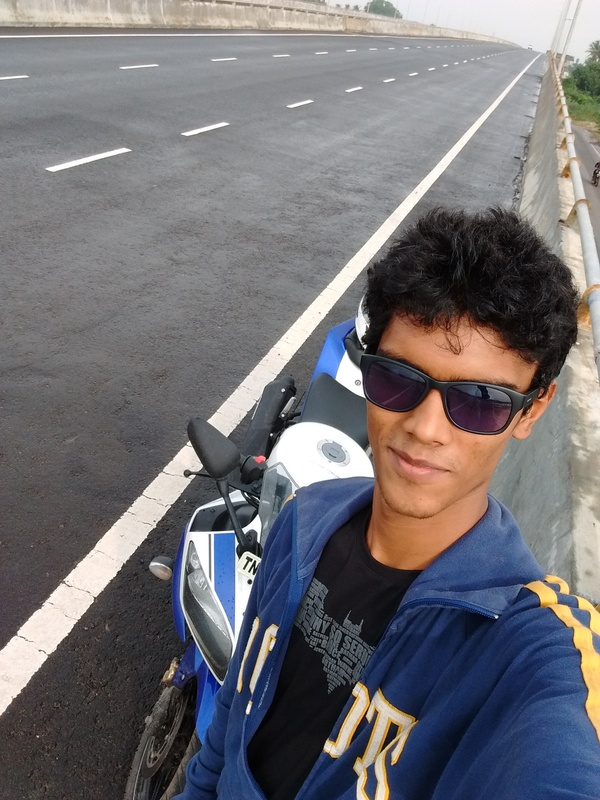 When called upon, the engine produces 38.8 PS at 11,500 rpm and a peak torque of 26.5 Nm at 10,500 rpm. It is mated to a six-speed gearbox. The suspension is managed by a set of inverted forks at the front and a mono-shock unit at the rear. Stopping power comes from two discs in the front and one at the rear, managed by dual-channel ABS. The motorcycle is being brought in as a CKD (Completely Knocked Down) unit but production may be localised in the future. Benelli are hoping to sell between 1,000-1,200 units by the end of the year. 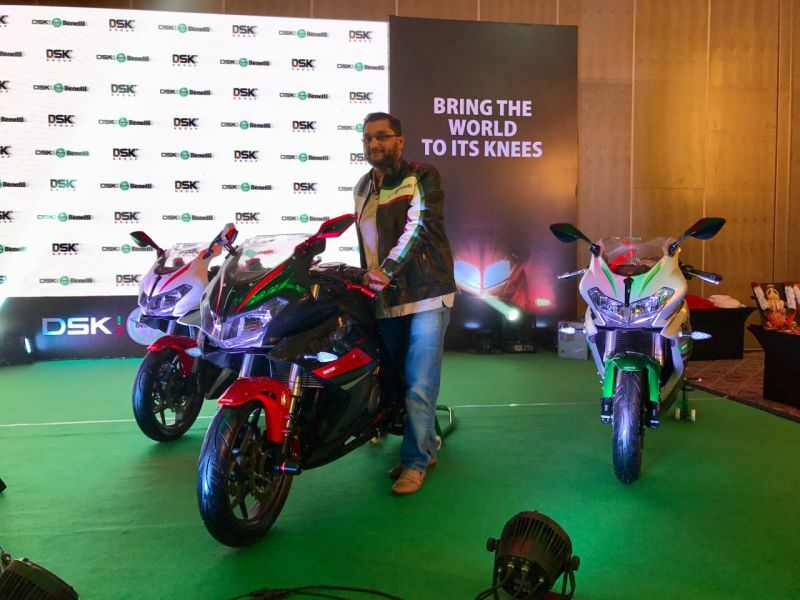 It is currently available in three colours – White Rosso, Red Nero and Silver Verde – and is available across all DSK Benelli showrooms across India. The agile-looking motorcycle has a 14-litre fuel tank and weighs 198 kg, which is on the heavier side when compared to its current competition in the market. 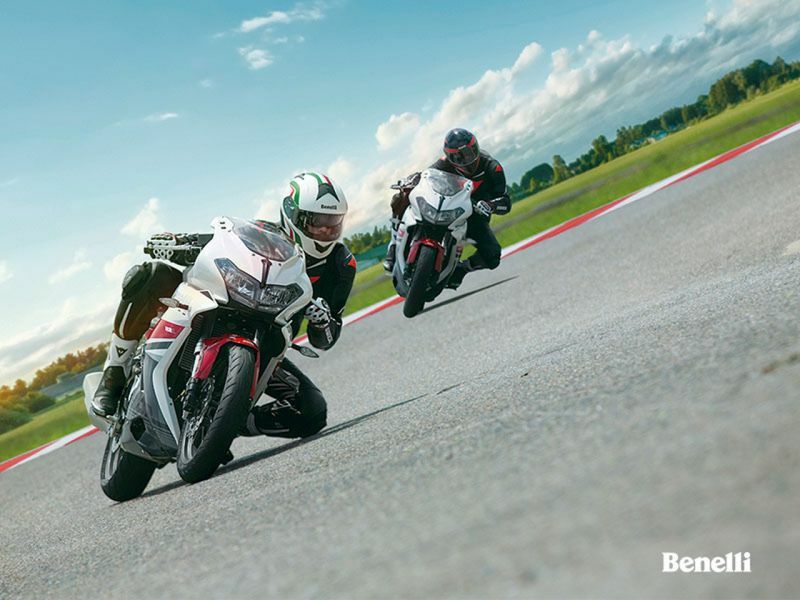 The Benelli 302R was always expected to go head-on against the KTM RC 390, Kawasaki Ninja 300 and the Yamaha YZF-R3. Since Yamaha are yet to launch the updated YZF-R3, looks like the 302R will be going directly against the single-cylinder KTM and the parallel-twin Kawasaki.